Realistic vector illustration of a desktop computer navigation device manufactured by Apple. Magic Trackpad seen from the top and side. Shiny metallic surfaces, power button on the side. Free vector illustration for all kinds of computers, technology, modern devices, gadgets and operating systems projects. 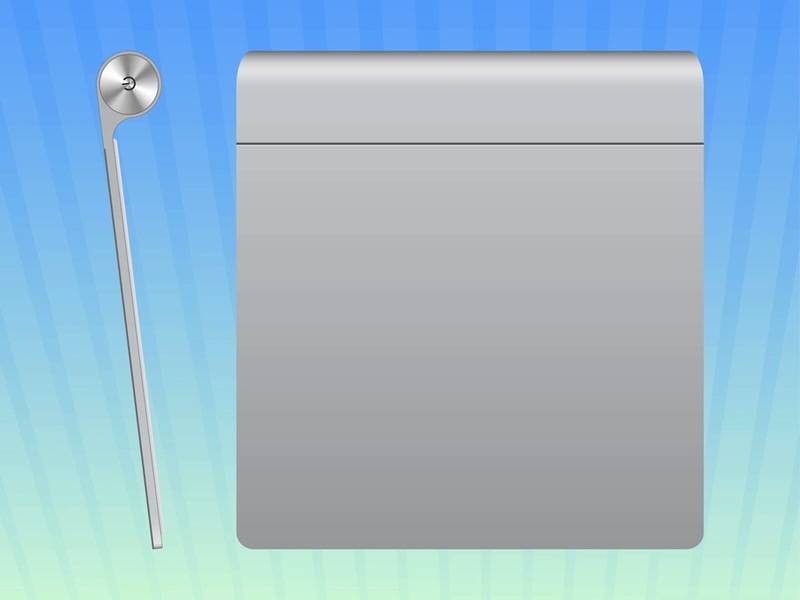 Tags: Apple, Device, Magic Trackpad, Metal, Multi-Touch, Realistic, Technology.